"I wanted to be able to help anyone who was in the same situation that I had been. While I’m working in different places in South Sudan, I know we are making a difference, the same way someone made a difference for me. " Are you a humanitarian? Humanitarian Aid Workers come from all places and all walks of life. 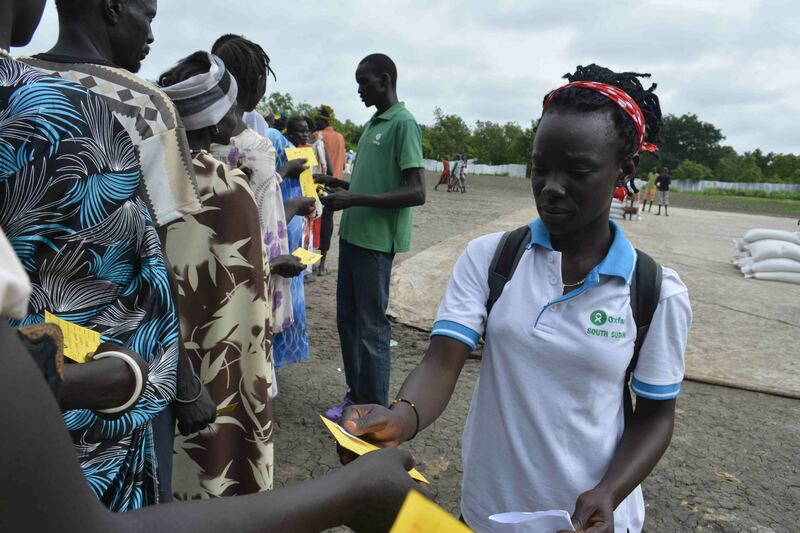 For the occasion of World Humanitarian Day 2015 we talked to some of the Humanitarian Aid Workers in South Sudan, here they tell us in their own words what makes them humanitarians and what drives them to help others. Matthew is from South Sudan and has first hand experience of being a refugee. “I was a refugee in Kabolgo camp in Uganda from 1993-2003. Oxfam was there, supporting us with food and water and other things. I was able to go to school and grow, but at the back of my mind I knew what I wanted to do with my life. I wanted to be able to help anyone who was in the same situation that I had been. While I’m working in different places in South Sudan, I know we are making a difference, the same way someone made a difference for me. " 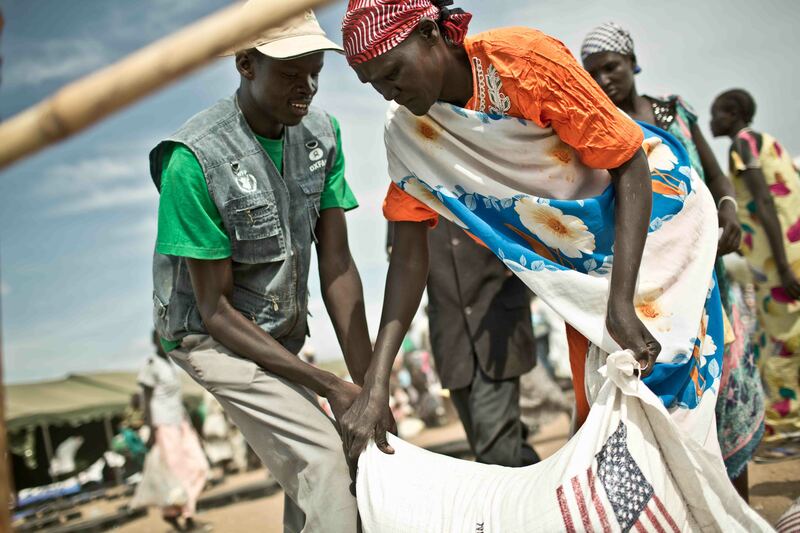 “Around the time we gained independence, I had the privilege of working with fellow South Sudanese returning home from Sudan. There was so much hope. People brought with them dreams and expectations for South Sudan, and for our future. I was inspired just being around them. Their hope was my hope. That seems like a long time ago. We are now at war, and many of us are lost. Some of us have lost loved ones, and some have been forced to leave their homes. The hope that inspired me is also getting lost. "I am proud to be a Humanitarian Worker as I have a Billion Dollar satisfaction of using all my knowledge and skills to reduce the suffering of people in great distress, and to protect their dignity in times of crisis." "I have experienced war- in 1991 and more recently during the fighting in December 2013. 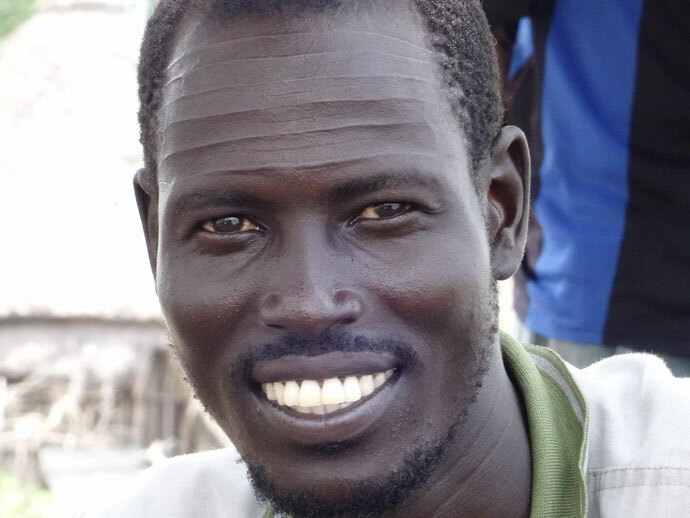 My wife, relatives and I fled from our home town in Bor (Jonglei State) when the fighting started in December 2013. We hid in the bush for ten days, sneaking back into the town to see if the fighting had ended. There were dead bodies everywhere. We could not go back home. We decided to cross the river Nile and come here to Minkaman. We had a whole life in Bor- I was just finishing my degree in the university; my wife had her own duties. Life was good. Then we had to start all over again in a new place. Many people came to Minkaman from Bor. They were suffering. I had suffered too. I felt part of them as I understood what they had experienced and what they needed. 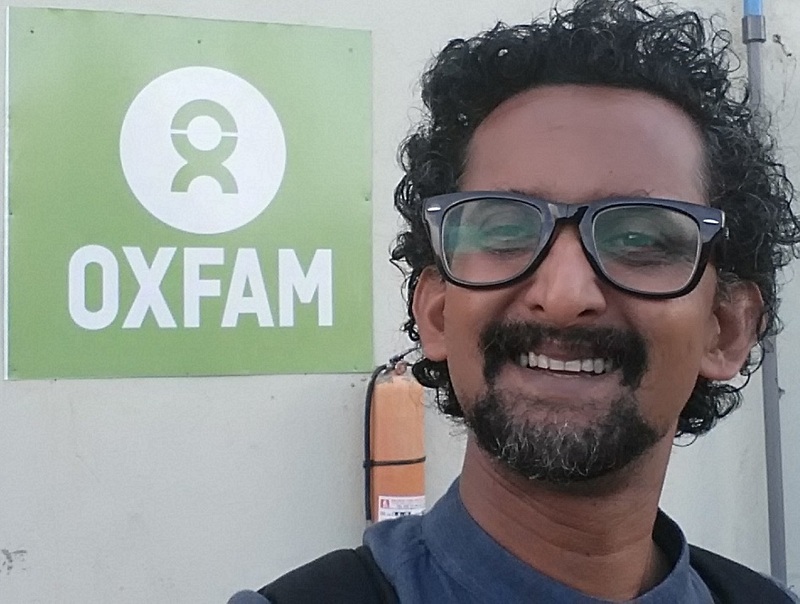 I soon started working with Oxfam, helping in distributing food to the community. I help because these people are my community; they are human beings. You can't run away from this. You have to be brave and go through it. People here call me 'man of food'. They know I'm in a similar position as they are, and I am helping."